I'm venturing out here at TRP and writing a few blog posts that focus on fashion since so many of our readers have asked asked us for some insight. While we usually can't size every foot, I sure do love to get our participants into some sweet looking kicks if possible and tis the season for boots. Oh, how I love boots! My favorite new boot company is Sorel. I love that I don't have to sacrifice comfort for style with most of their footwear. As a company they have it all going on. Comfort, color, & mad style! 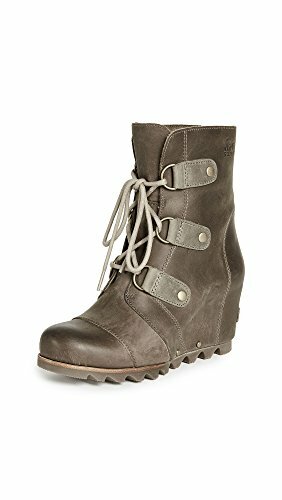 If you click through the link below, you'll see that there are a variety of amazing color combo's for this boot, but do take a look at some other styles of Sorel while on Amazon, they have a great selection and honestly, they are all so fun and stylish. 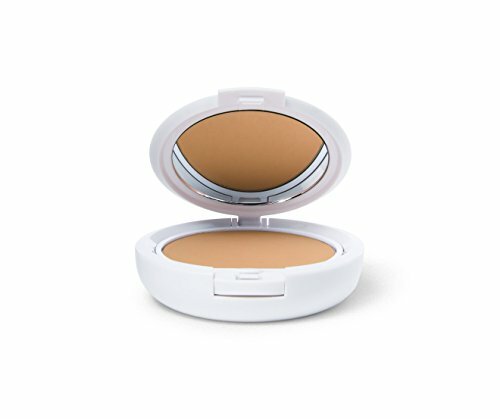 For a flawless completion and a photo-finished look, I love TIGI Cream Foundation and use it with almost every participant. While it comes with a sponge applicator, I highly recommend a nice flat brush instead for even coverage and because you can use it for stippling, blending, contouring, buffing, and finishing. Do yourself a favor and wash your brushes regularly to keep them from collecting any bacteria. OK, Now- I know this next product is a bit on the pricey side but trust me when I tell you that you will get so much milage out of it, and you can use it pretty much ANYWHERE including in your hair for some amazing moisturizing. 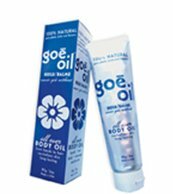 Jao Goe Oil is a combination of 28 plant fruit and flower oils and butters. Lightly scented with Monoi from Tahiti ( I swear it smells like bain de soleil!) It goes into the skin quickly and leaves it feeling incredibly smooth. Lighter than a typical body butter, longer lasting than a moisturizer, It has a high concentration of Jojoba oil which is not technically an oil, instead it is a polyunsaturated liquid wax which is similar to sebum. Sebum is secreted by the human sebaceous glands to lubricate and protect the skin and hair and they say that Jojoba oil can be used to replicate sebum oil! The reason I love it so much is it makes my skin feel amazing, I love it as a moisturizer before I put any foundation or concealer and seriously- in my hair, it's amazing ( I put a tiny bit in at the ends when it's still wet and pull it through). Tarte is one of my favorite make-up lines because their pigments are to die for and has amazing staying power. Typically we use a number of make-up effects at TRP based on our clients skin sensitivity, face shape, and their coloring, but I can almost always use a highlighter to create a dewy effect and also to contour. This particular pallet really allows you to do both. While some of the colors might seem dark, the two bottom are matte colors to create depth and also can act as a bronzer. Depending on whether or not you have very fair skin, you can use the pigments as shown in the video below and blend for a lighter look. 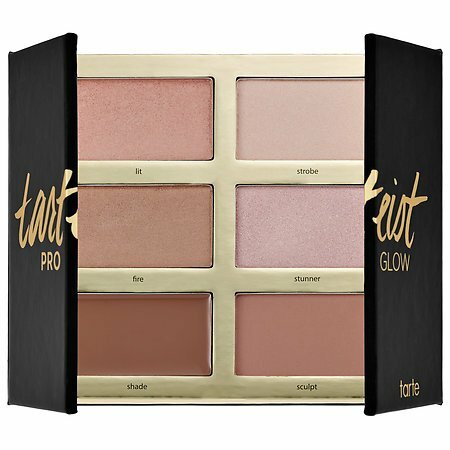 If you have a darker skin tone, this pallet is a lot of fun for contouring the jaw line, jaw & nose. If you are looking to achieve a super dramatic effect for the camera or on film, just layer. Don't be afraid to use a blending brush to lighten the look if you feel like it's too much. Check out this video below to see how she uses the various colors to shape and illuminate her face. The links above are connected to an Amazon TRP affiliate account. We thank you for any shopping you wish to do using our affiliate partnership. We get credit for anything you purchase after clicking through from our site to theirs and making a purchase of any Amazon products. You do not pay any more or less for the products by using our links.